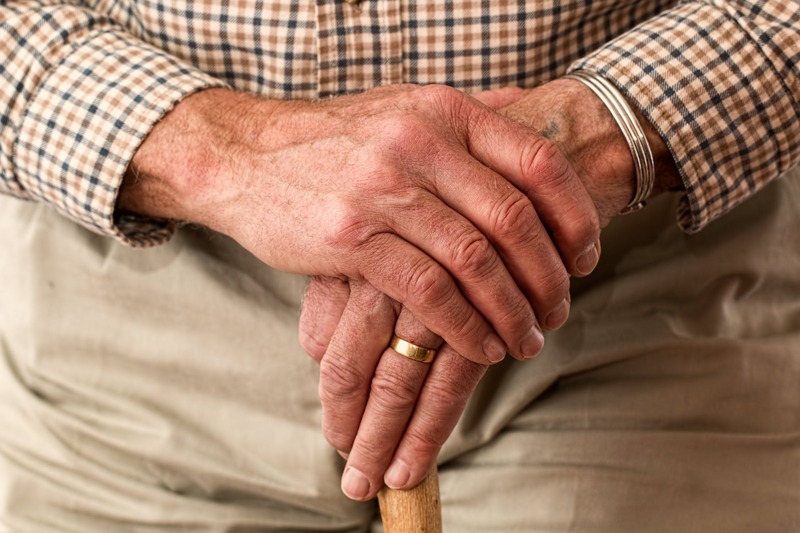 As elder law attorneys, we are tightly focused on the interests of senior citizens. There are a number of different matters that should be addressed, but there is one issue that everyone should take very seriously. If you ignore it, or if you fail to educate yourself about it, your family may pay a heavy price. It can be hard to imagine a time when you can no longer take care of all of your own activities of daily living. And even if you can picture it to some extent, you may assume that family members and friends will give you the assistance that you need. Indeed, this is often possible, and there are millions of family caregivers out there making their loved ones more comfortable. This being stated, in some cases, it becomes impossible for someone that is not a professional to provide the level of care that is needed. One of the major culprits in this regard is Alzheimer’s disease. The Alzheimer’s Association tells us that it strikes approximately 40 percent of the oldest old, which is a term that is used in geriatric circles to describe people that are at least 85 years of age. Without question, Alzheimer’s disease is a looming threat, especially when you consider the fact that the life expectancy of someone that is turning 67 today is 85 years at minimum. Of course, this horrible scourge on our nation’s elderly is just one of the conditions that can lead to a stay in a nursing home. Everyone is aware of the fact that Medicare is a government health insurance program that is intended for senior citizens for the most part. Unfortunately, it does not cover nursing home care, in-home care, or a stay in an assisted living community. This is a big problem, because a single year in a nursing home can come with a six-figure price tag, and the costs are rising year-by-year. If you have to pay out-of-pocket, you could wind up giving everything that you always wanted to leave to your loved ones to a nursing home. This is compounded if you and your spouse both need nursing home care eventually. Fortunately, there is a widely embraced solution in the form of Medicaid. You are probably aware of the fact that Medicaid is only available to people that can prove that they have very significant financial need. Indeed, there is an asset limit of just $2000 in the state of Ohio in 2018. This is a very low number, but before you get discouraged, you should understand some facts. When Medicaid is determining your eligibility status, your home is not looked upon as a countable asset, but there is an equity limit. It goes up periodically to keep up with inflation, but right now, in our state it is $572,000. If you are applying for Medicaid as a married person, and your spouse is going to remain in the home as usual, there would be no equity limit at all. There are some other things that are not considered to be countable assets when you are applying for Medicaid to pay for nursing home care. If you have a wedding ring and an engagement ring, they would not be counted, and this also applies to heirloom jewelry. A single vehicle that is used for transportation is permissible, and Medicaid is not concerned about your personal belongings and things that you have around the house. An applicant may possess up to $1500 worth of whole life insurance, and you can have unlimited term life insurance and $1500 set aside for your burial or cremation expenses. Speaking of burial, prepaid plots are not looked upon as assets that are countable for Medicaid eligibility purposes. It would be logical to resolve to give assets to your loved ones to be able to stay within the limit if you find out that you need long-term care. This is not a good Medicaid planning solution, because there is a 60 month look back period that is in place to prevent reactive divestitures. You have to complete all gift giving at least five years before you apply for Medicaid to obtain immediate coverage. This is why advance planning is key. Our elder law and estate planning attorneys have prepared a very useful estate planning worksheet that can help you gain an understanding of where you stand along the process. There is no charge for this valuable resource, so you can gain a lot of knowledge without spending any money. If you would like to do just that, visit our worksheet download page and follow the simple instructions.